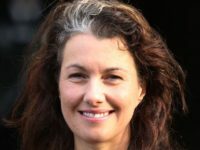 A number of journalists at the UK edition of the International Business Times are concerned about what is seen as an over-reliance on content taken from other websites – a practice known as “ripping” or “lifting”. Multiple sources have told Press Gazette of their concerns that some of the title’s reporters spend most of their time rewriting stories published elsewhere rather than on original reporting. Press Gazette has looked at the sourcing of 50 stories which appeared in the UK news section of the IB Times on 8 August and defined 18 of these as appearing to have been “ripped” from other websites. IB Times said in a statement: “Every day, the International Business Times UK produces a diverse range of content for its readers. This includes original reporting, comment, photo galleries, live sports coverage, innovative video, interviews and in depth features. “Indeed, the excellence of our best content has been recognised by a clutch of press awards. “In 2017, this has included the Online Media Awards ‘Best Digital Writer of the year’ award and the prestigious US-based Telly Award for a moving video documentary on the plight of Romanian orphans. “We are committed to producing outstanding journalism and are proud of our range of in-depth, original and immersive pieces – from the French presidential election and the threat to democracy in Hungary to the battle for transgender rights. In September 2015 IB Times claimed to reach 21m unique visitors a month, with a London-based editorial team of 60 under former editor George Pitcher. 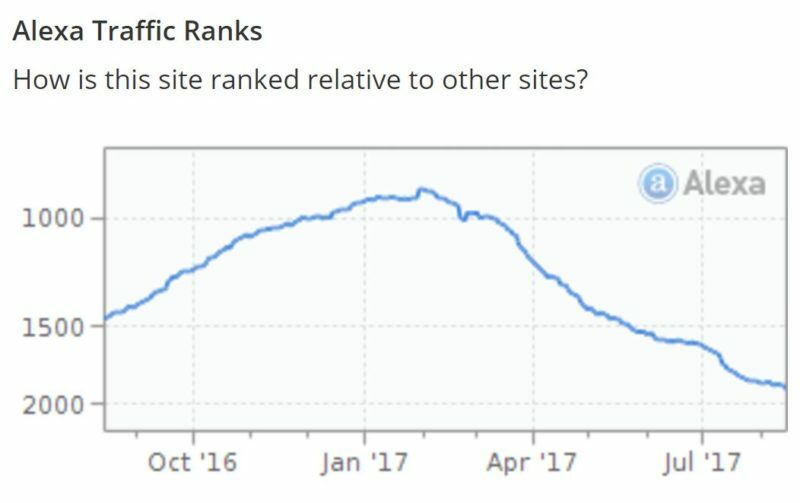 But, insiders said that earlier this year “traffic went off a cliff” after an apparent change in the way the website ranks on Google. This is born out by evidence from web metrics service Alexa which ranked ibtimes.co.uk at around the 1,000th most popular website in the world in February. Alexa says says that position has slipped to 1,894 today. 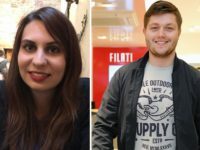 In May, seven journalists were made redundant from the IB Times’s London newsroom and a further six were moved to work on sister title Newsweek. One well-placed source told Press Gazette: “Around the start of the year IB Times’s UK’s traffic went off a cliff as we stopped ranking on Google with any regularity. “People continued to work pretty much as normal but traffic never returned. In May, as you reported, people were made redundant, and since then things have progressively gotten worse. “One week writers are told to root out stories that are unique and shareable (of course, we did this already), the next a quota of five stories a day is imposed. “In a recent effort to drive traffic there’s also been a ban on people taking work trips abroad or even attending local events during office hours. They want us in the office, eight ’til five, every day, writing as many stories as we can. Another source said that up to around five months ago journalists were encouraged to spend some time every day finding exclusives, attending events and building contacts. They said that since the drop in traffic work practices have changed including reporters being given daily story quotas. “Ripping” has been identified as a problem at other national online news operations. One source told Press Gazette earlier this month of a national newspaper website where most of the graduate trainees have left to move into PR because they are fed up of working life where original journalism is not encouraged. 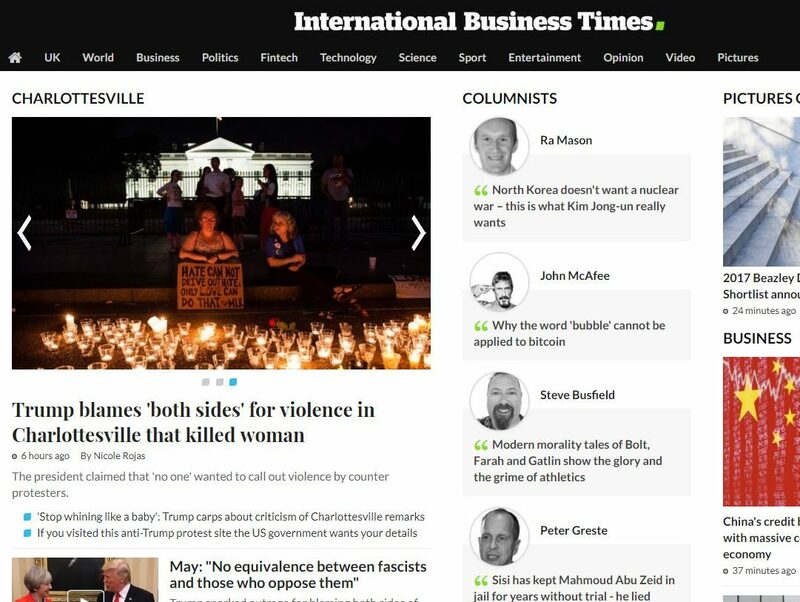 Press Gazette has decided to name IB Times because the criticisms have been made by multiple sources and appear to be backed up by our own research. Download this spreadsheet to look at the 50 stories taken from the UK news section of IB Times on 8 August 2017 and the 18 which are assessed as likely to have been ripped from other sites: IB Times. Has IBT stopped advertising or placing job ads with Press Gazette? Naming them for ripping stories when every national newspaper website from the Indy to the Daily Record does it on an almost hourly basis feels odd. Press Gazette seems to be running some curious agendas in recent months, and naming and shaming IBT for the practice without doing the same to others smacks either of pointscoring or going after low hanging fruit because there’s no chance of repercussions. Come on. We know this is a nonsense story. If the sources are being acknowledged it’s not ripping off. If the reporter isnt making a call to stand a story up are they seriously blaming their bosses? Have any of these so-called journalists ever worked a night shift on a Fleet St newspaper standing up the rivals’ stories? If they can’t hack it they should take their heads out of their backsides and get some stories of their own or get the hell out of it. And you Dominic should stop pandering to people who think the idiocies of US journalism are the way to go.